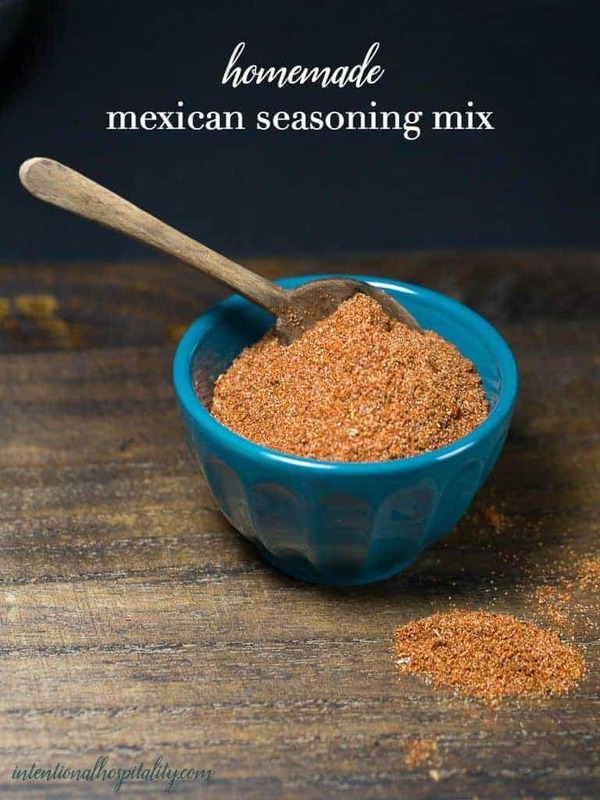 Making your own Homemade Mexican Seasoning Mix is very easy and allows for you to set the spice level to your own liking. 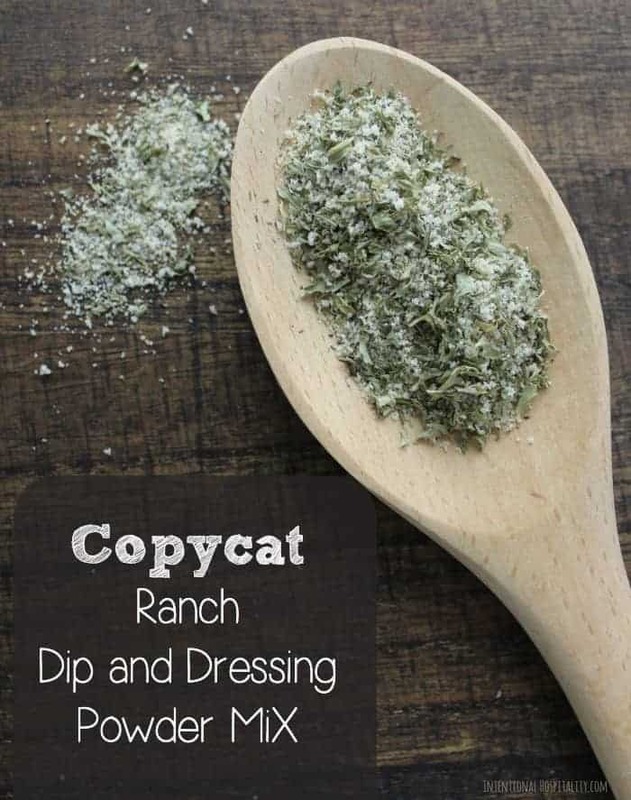 There is also something special about this Mexican seasoning mix which is the addition of the creamy ranch flavor from my Copycat Ranch Dip and Dressing Powder Mix. Ranch is a great complement to spicy foods. Use Homemade Mexican Seasoning Mix to spice up your hamburger or chicken when making tacos of Mexican casseroles. It would also make a great dry rub on meats before grilling or as topping seasoning for popcorn. Mix all ingredients into a glass jar. Place lid on jar and shake well.